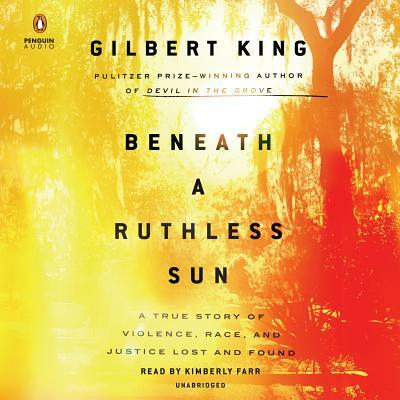 GILBERT KING is the author of Devil in the Grove: Thurgood Marshall, the Groveland Boys, and the Dawn of a New America, which was awarded the Pulitzer Prize in 2013. He has written about Supreme Court history and the death penalty for the New York Times and the Washington Post, and is a featured contributor to Smithsonian magazine and The Marshall Project. An earlier book, The Execution of Willie Francis was published in 2008. He lives in New York City with his wife and two daughters.